Fashion designers are celebrities (think Victoria Beckham). Chefs are rock stars (think Anthony Bourdain). But what about sommeliers? These wine professionals – some with their own published best-sellers, schools and TV shows (some even have their own groupies!) – are also finding their place in the sun! 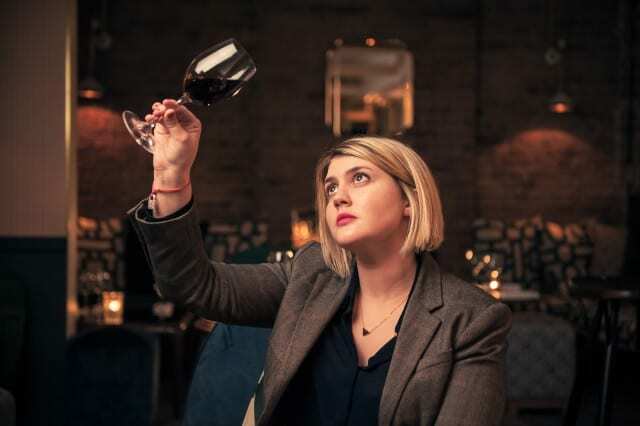 A popular trend in the food and hospitality industry is the increasing number of students who opt for somm school rather than cooking college. But if you think being a sommelier is all about quaffing wine and having fun, think again! Being a professional, and even a Master Sommelier is no cake walk. You’re required to read and study, study and then do some more studying. Also, you have to practice wine service and identify wines tasted blind. 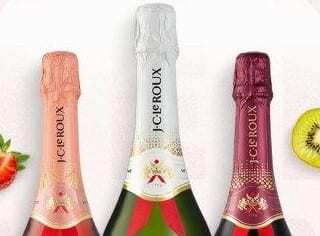 Reaching the top level like Master Sommelier (MS) takes years to achieve. It’s like going to a university for an honours degree in wine. Many wine professionals have taken the MW (Master of Wine) and MS exams more than a few times. Some wine pros are both MS and MW. As of October last year, there were only 369 MWs in the world, living in 29 countries. Currently, there are only 249 people globally who have received the title of Master Sommelier. Renowned wine author, judge and founder of WineWizard, Michael Fridjhon, says ten years ago, the word ‘sommelier’ did not exist in the active vocabulary of any but the most wine-literate of South Africa. Becoming a sommelier requires a knowledge of both wine and food. 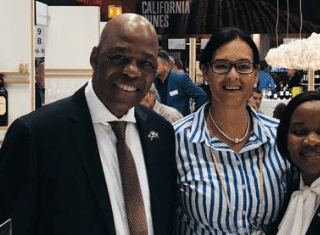 An integral part of the booming food and wine industry in South Africa is the growing number of sommeliers employed countrywide. Becoming one of them has changed the live of Mandla ‘Patson’ Mathonsi. Mathonsi – who won ‘Best Sommelier’ at the 2014 Mercedes-Benz Eat Out Awards – began working as a waiter at dw eleven-13 in Dunkeld West, Johannesburg. It started him on a journey that has seen him complete the certificate wine course at the Cape Wine Academy an Spirit Education Trust’s level 1, 2 and 3 – as well as becoming a member of Brit Hugues Lepin’s Sommelier and Wine Academy. “It’s a fantastic career. I also hope I inspire diners to taste different wines, perhaps ones they would not necessarily have selected, and show how certain combinations work well with the food being served,” he says. 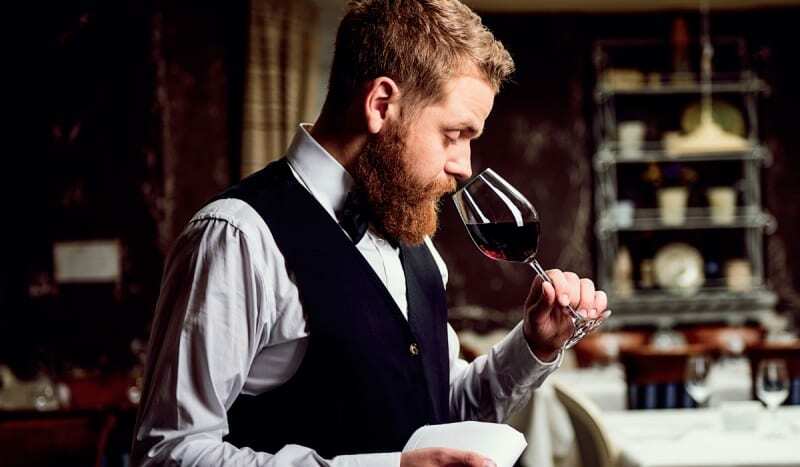 Qualified sommeliers can earn an salary of up to R350 000 per year. 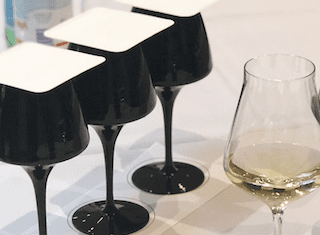 There are various ways to get your training and become a professional sommelier. 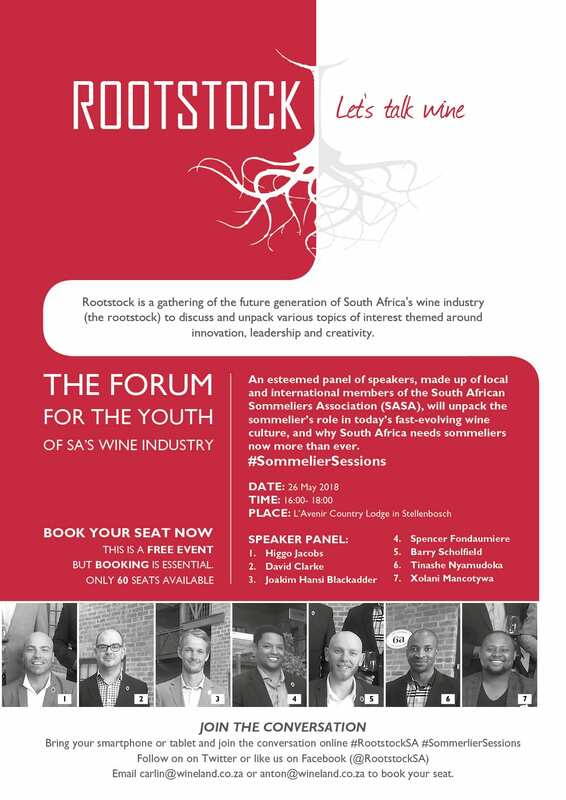 Joining up with the South African Sommeliers Association (SASA) is one way of doing it. Do you want to know what it takes to be (or become) a professional sommelier?